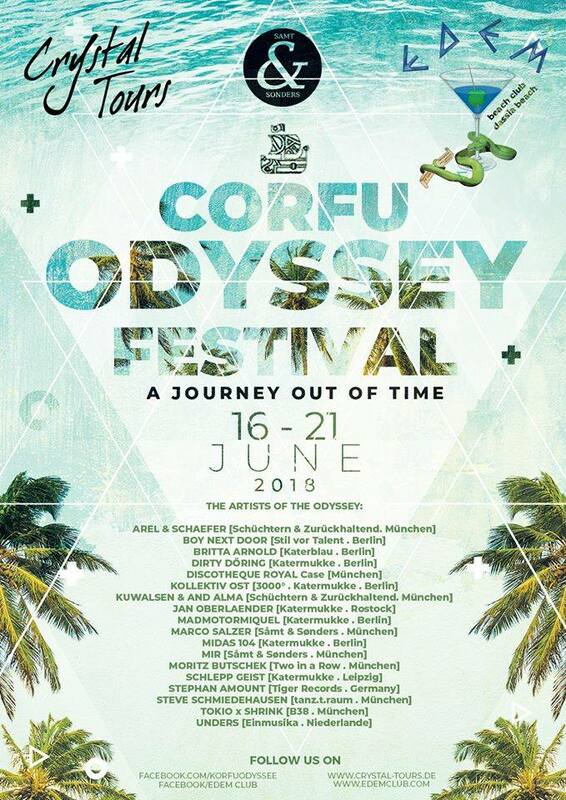 16 – 21 JUNE: CORFU ODYSSEY FESTIVAL @ EDEM CLUB,DASSIA BEACH! A JOURNEY OUT OF TIME! IN COOPERATION WITH CRYSTAL TOURS AND SAMT & SONDERS!